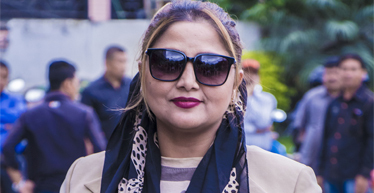 Deepa Shree Niraula is Nepalese actress, comedian, and radio personality best known for her role in the Nepali television serial Tito Satya. 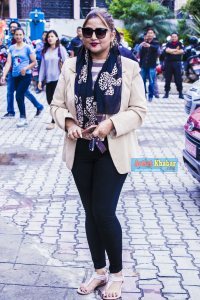 She gained prominence among the Nepali audience after her well-known role of Dhaniya in the radio show Dhaniya ko Duniya. 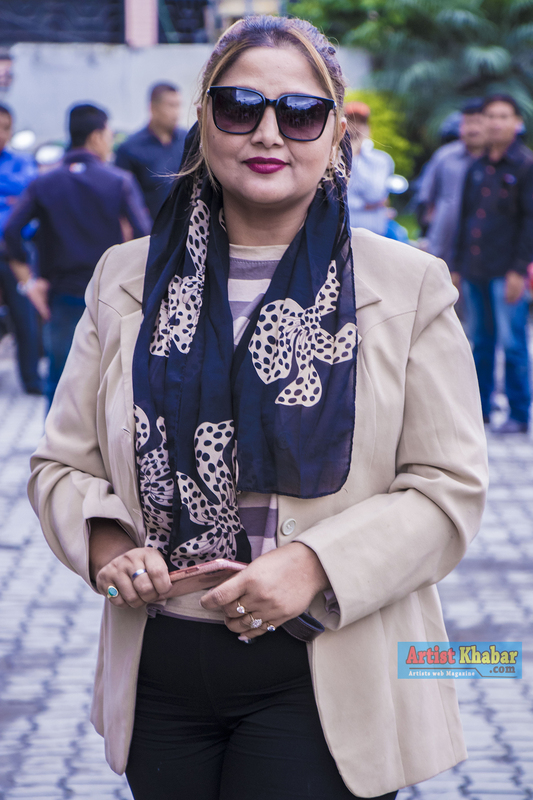 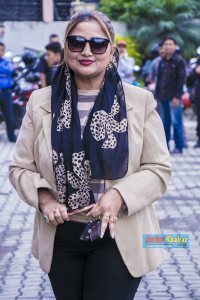 She is the director of one of the highest grossing Nepali comedy film Chhakka Panja.